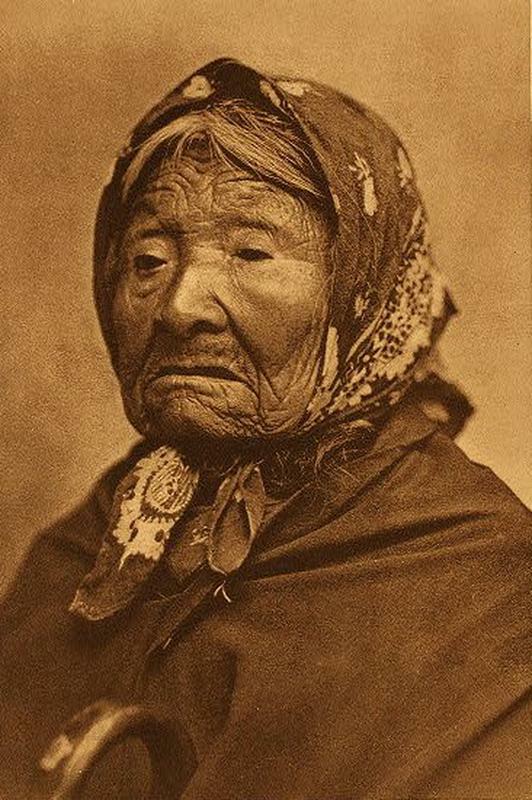 In 1895, American photographer Edward S Curtis took his first portrait of a Native American subject - a wrinkled elderly woman with a red handkerchief; he paid her a dollar for the trouble. Later on, one of these portraits would make Curtis an internationally acclaimed photographer, but it his subject who has the most interesting story to tell. 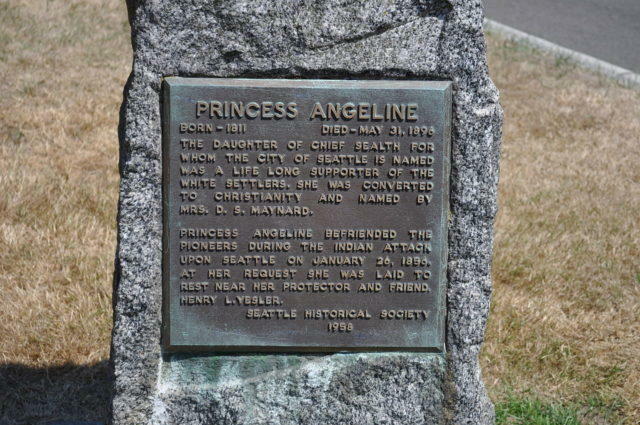 She was more than just an old Native American woman with downturned lips and a weathered brow; she was Princes Angeline, eldest daughter of Chief Seattle, and for many years a prominent link connecting Natives and settlers. 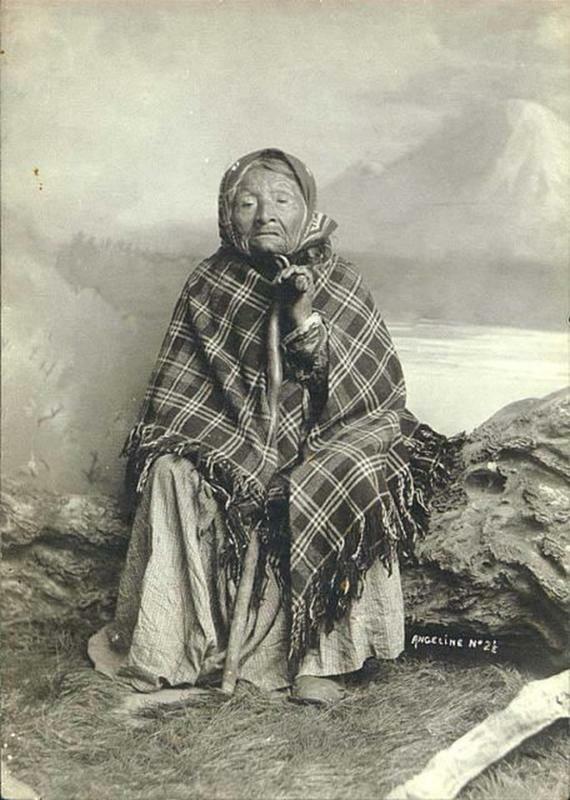 Born in 1820 in Lushootseed, near modern day Seattle, Kikisoblu (Kick-is-om-lo) was the first daughter of Chief Seattle, the leader of a Suquamish Tribe and Dkhw’Duw’Absh (Duwamish). When American settlers first arrived in Seattle, Chief Seattle befriended one of them, David Swinson “Doc” Maynard. 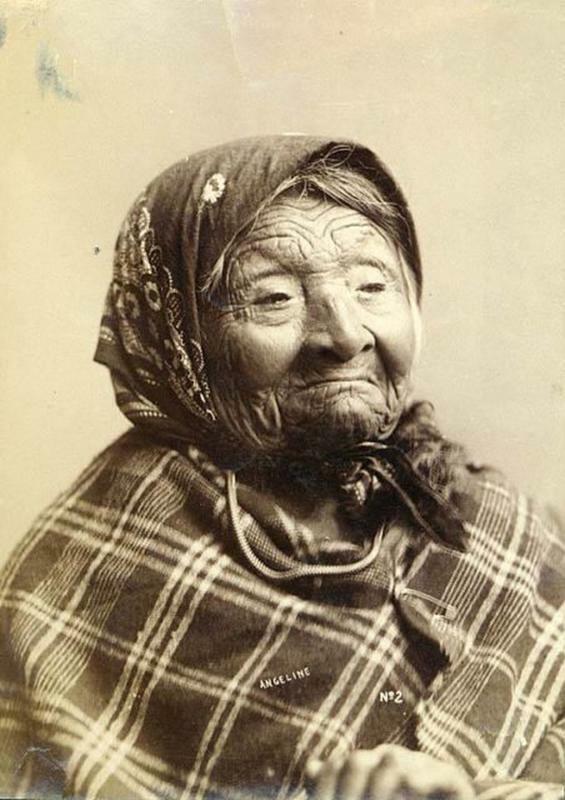 In 1855, when Angeline was in her mid-30s, under the Treaty of Point Elliott, all the Suquamish Indians were pushed away from their land and onto a reservation. Rather than joining her people in the exodus, Angeline refused to leave her home in Seattle. She stayed in her waterfront cabin on Western Avenue, between Pike and Pine Streets, near what is now Pike Place Market. She gained the title “princess” because she was the daughter of the Chief, but also for her bold and dignified manner despite her situation. Princess Angeline stayed true to her roots, but had to make a living, so she washed laundry for the settlers and sold native handicrafts that she made in the evening. Princess Angeline was living in two worlds; one that was slowly fading away, of which she was the ghost, and the other where she was alone barely getting by. 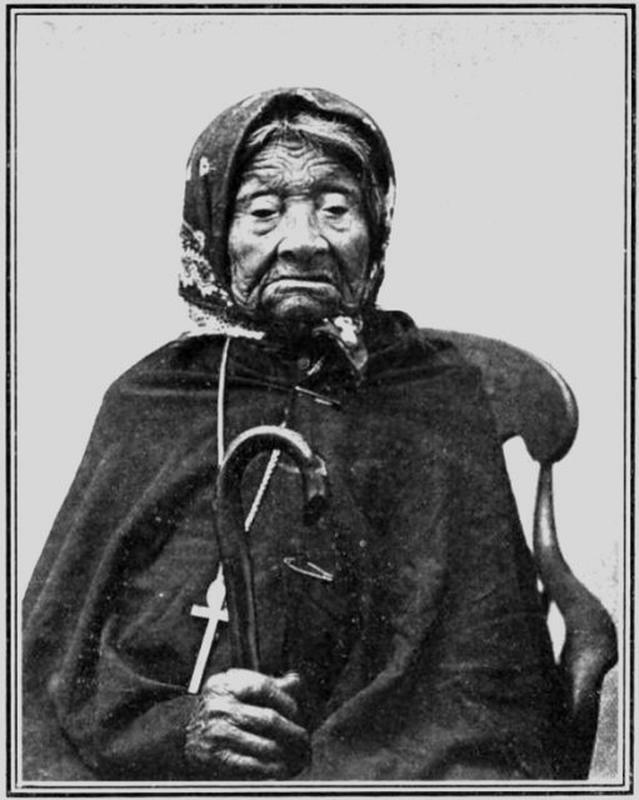 She became a recognizable figure on the streets of Seattle, with a shawl and a red handkerchief over her head, and the locals became attached to her. 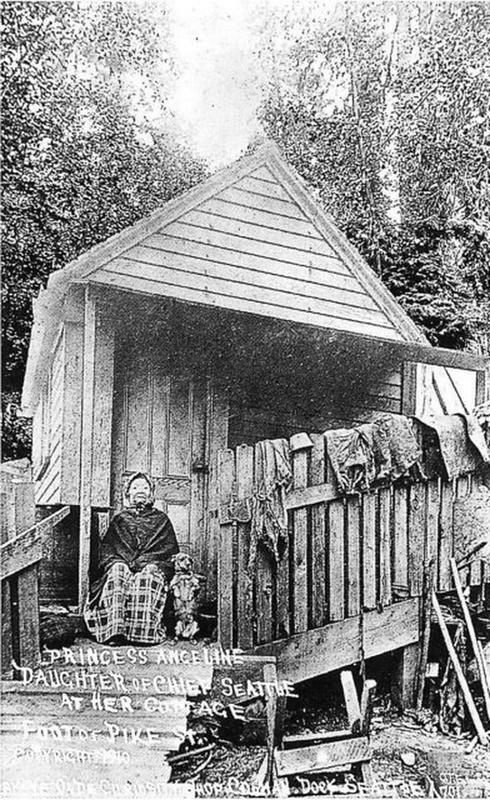 Years after the death of Princess Angeline, her cabin was torn down, and her place became a part of the waterfront until Pike Place Market was formed.